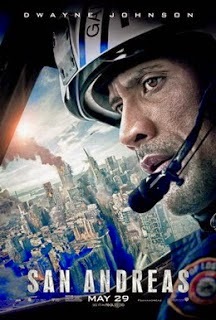 Carleton review's disaster movie San Andreas starring Dwayne Johnson and Carla Gugino. So after seeing the movie, did the earth move for him?! Check out Carleton's review to find out.